Sheryl & Brian have, over the last nine years, built Computer SOS into the professional computer service provider that it is today. They use the simple philosophy of realistic pricing and good honest customer service and trust. Most of our business is from customers returning time and time again, and people they have recommended to us, for which we thank you. We are not just a box shifter, here at Computer SOS we pride our self on our customer service. At the pre-sales stage, we take special care to understand and evaluate your IT requirements, whether it be gaming, media control or business use etc, that is not necessarily what we have in stock, but what you actually need. Then match these to what is available within the industry. For example all desk top computers are custom built to fulfill your needs, at the right price. Our strength lies in our after sales service, which is second to none in Cyprus, we care that you are completely satisfied with your purchase, and want to return to us in the future. 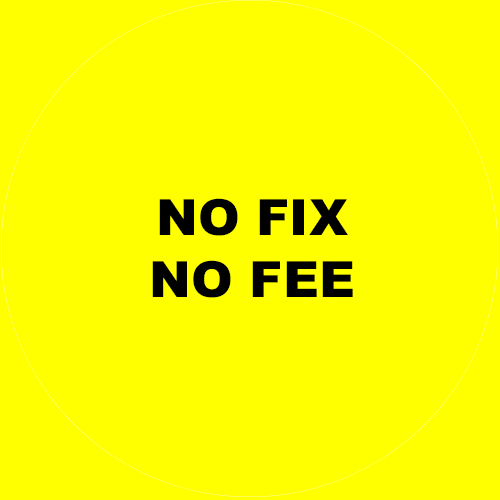 Our unique ‘No Fix, No Fee’ policy means what it says, we don’t charge €20 just to take a look, like some companies. However it is rare that we are unable to fix a problem, due to the vast experience of our staff.